For customer who already joined Jario Member at Jario Coffee branch. Join Jario Member at any Jario Coffee branch. and start collecting Cup Points from your first cup! For benefits of Jario Account please see table below. 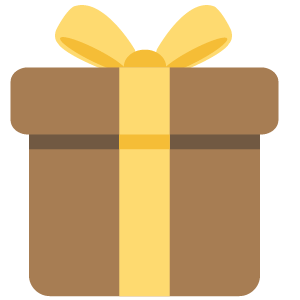 Collect Level Points and upgrade your Jario Member Level. 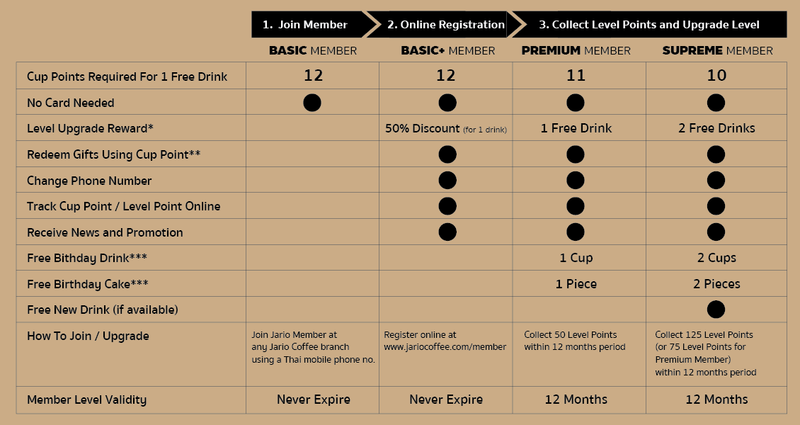 For benefits of each Jario Member Level please see table below. Collect Cup Points and get a FREE drink of your choice (see table below). Receive 1 Cup Point for every drink you buy. Each Cup Point is valid for 90 days from the purchase date. upgrade your Jario Member to enjoy even more exclusive rewards. Receive 1 Level Point for every 100 Baht you spend. Collect points using only your phone number. Easier on your wallet and never miss a chance to collect your points. Easy and secure. 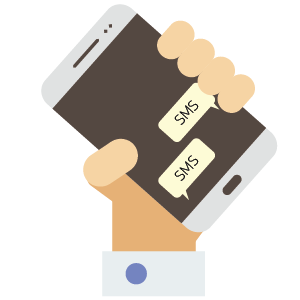 Your points are protected by OTP verification. Information above is subject to change without notice.